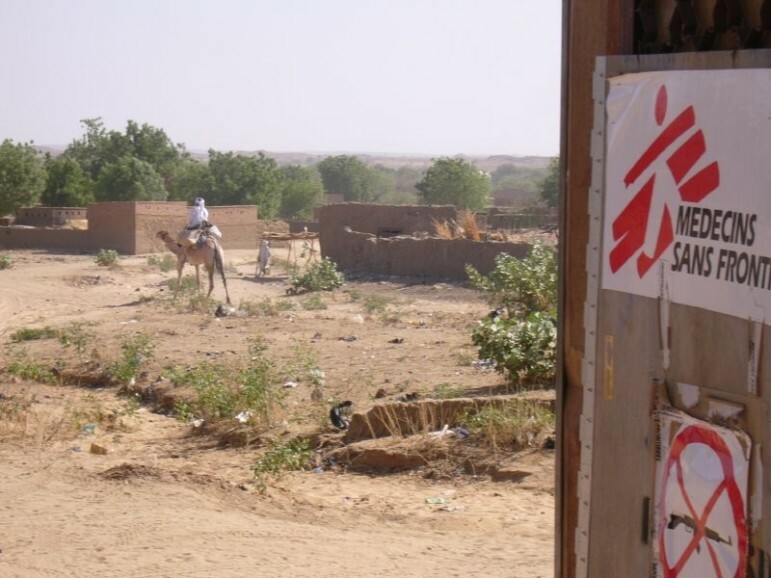 As readers will recall, the hospital was operated by Médecins Sans Frontières (MSF), also known as Doctors Without Borders, and that organization and other humanitarian NGOs have been calling for an independent investigation. The AC-130 gunship circled above the Afghan city, its crew struggling to figure out where exactly to direct the aircraft’s frightening array of weaponry. Missile fire had forced it off course, and now the gunship’s targeting systems were pointing it to an empty field, not an enemy base. The air controller was wrong.